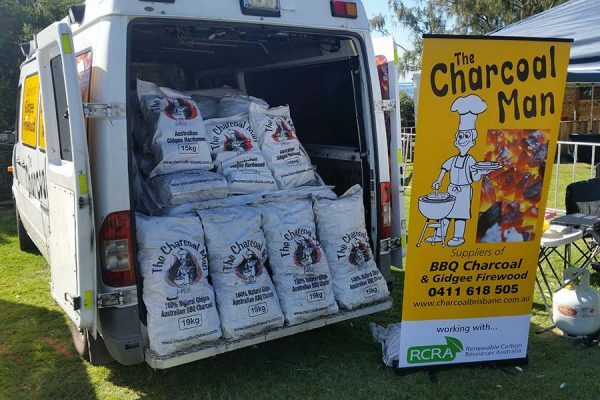 The Charcoal Man supplies BBQ Charcoal to restaurants, charcoal chicken shops and BBQ stores around Brisbane and Queensland. 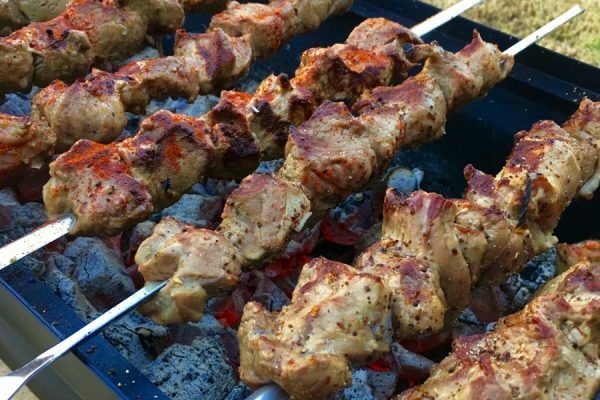 Barbeque Charcoal is perfect for barbeques and traditional style cooking as well as open fireplaces, ovens and other forms of fire heating. 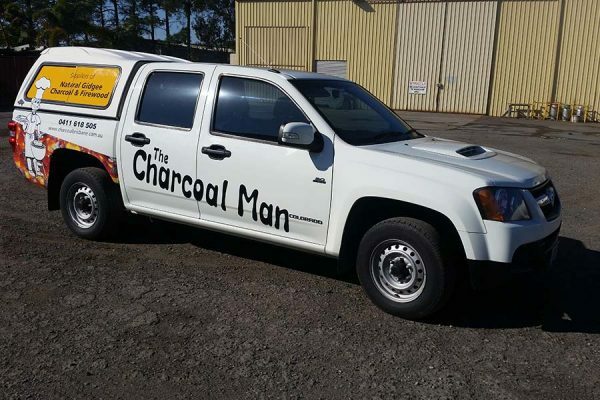 Contact Andy today and he will recommend you the best charcoal for your needs. 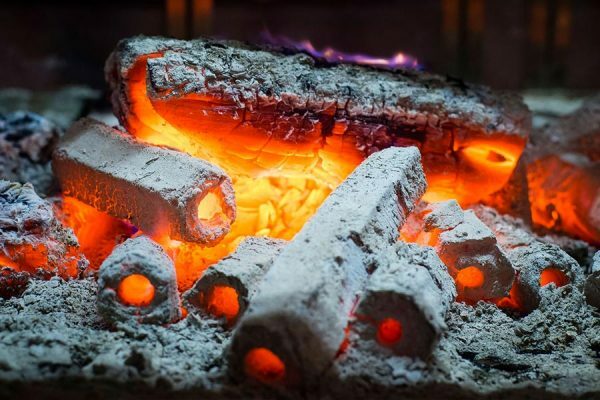 BBQ Charcoal is perfect for BBQ’s and many forms of traditional style cooking as well as open fireplaces and other forms of fire heating. 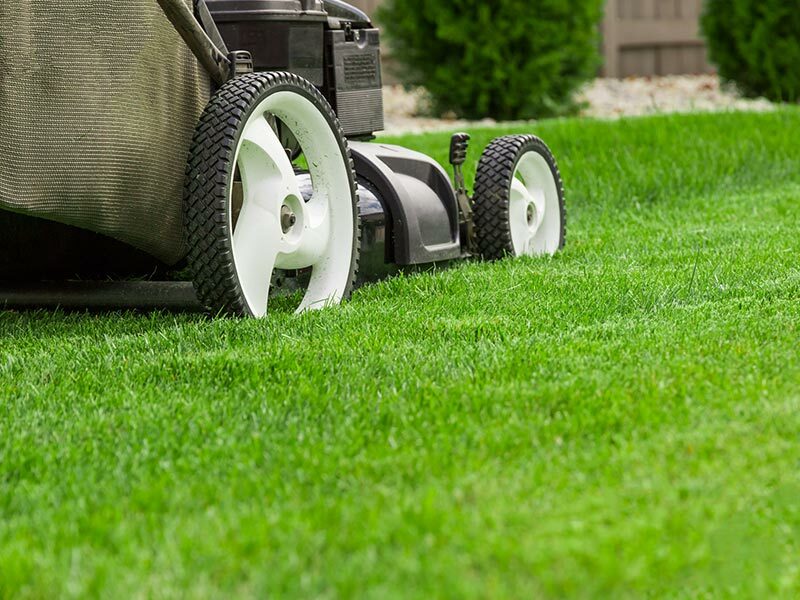 Deco-Carbon can help you make your garden beautiful and eco-friendly while saving you valuable water and storing CO2 at the same time. 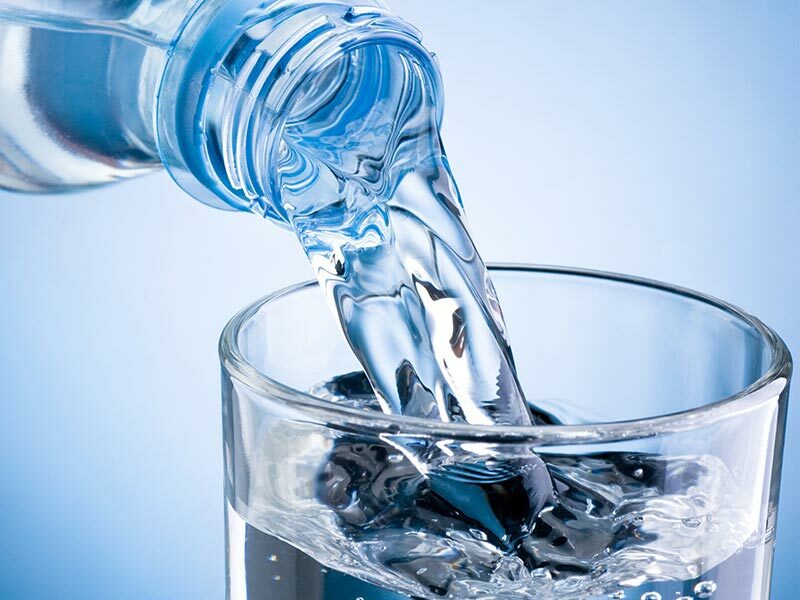 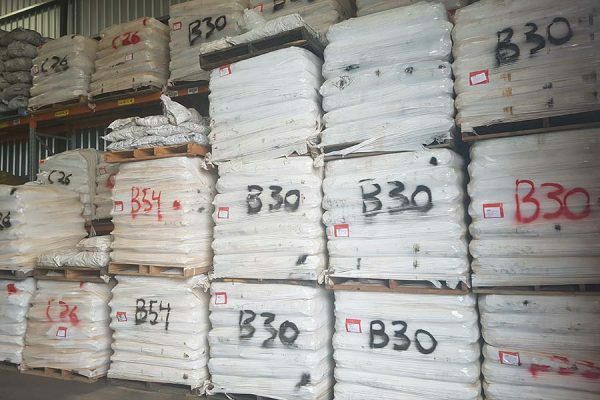 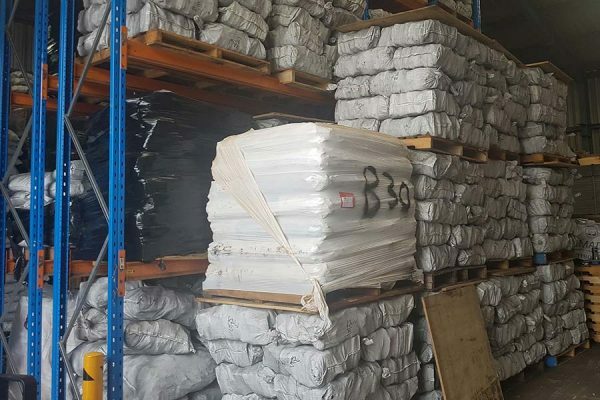 Carbon filtering is a method of filtering that uses a piece of activated carbon to remove contaminants and impurities, utilising chemical adsorption. 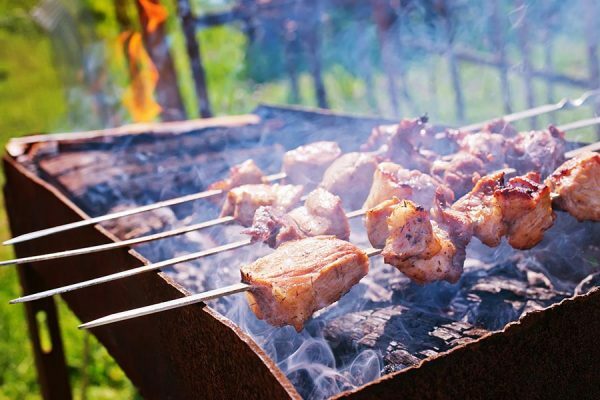 The Charcoal Man’s BBQ Charcoal fires the grills, rotisserieries and ovens of hundreds of restaurants & charcoal chicken shops around Brisbane and Australia. 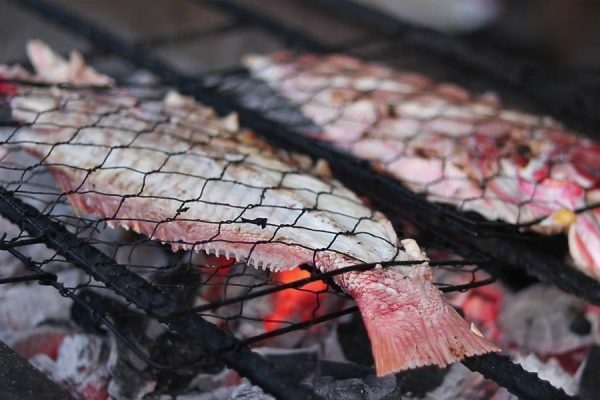 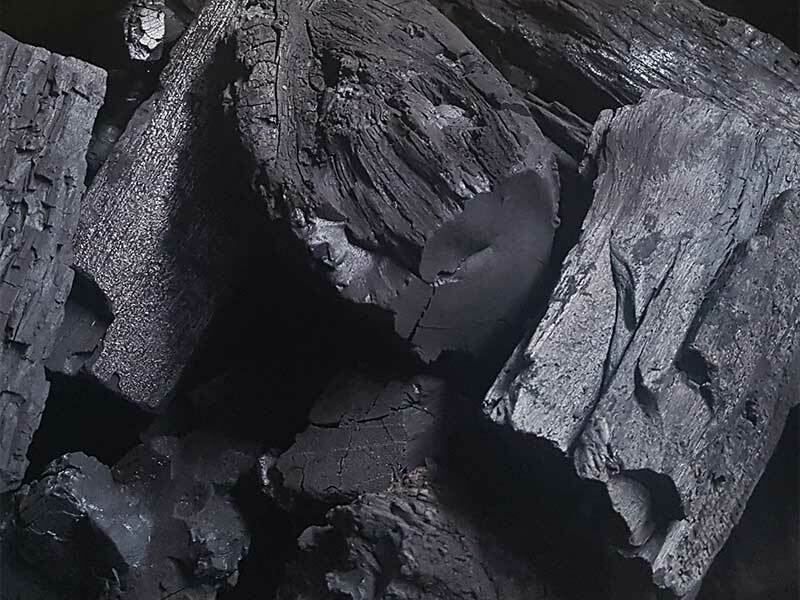 The pieces of charcoal are sized at an average of between 1-7 centimetres long although smaller pieces can occur as a result of transporting the product.